Newcastle United have revealed that the club had an operating loss of more than £90million in the Championship. The club today filed its accounts for the year ending June 30, 2017. Newcastle returned to the Premier League at the first attempt last season, but the club's year in English football's second tier, during which it had an average home attendance of 51,108, came at a cost. United recorded an operation loss of £90.9million and turned over £85.7million, down from 125.8million the previous year. The club's loss after tax was £41.3million. Newcastle's wage bill was a staggering £112.2million. This figure, according to the club, included "promotion bonuses and onerous contract provisions totalling just over £30million". The wage bill was the highest in the history of the Football League. United's wages to turnover ratio was 130.9%, up from 59.4% the previous season. Owner Mike Ashley made a further interest-free loan of £15million to the club last year, taking the total debt to £144million. 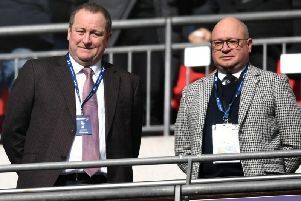 Managing director Lee Charnley revealed that the fees the club got from the sales of a number of players in summer of 2016 – Moussa Sissoko and Georginio Wijnaldum left the club after relegation – were payable over four years. Charnley said: "After an at times challenging season in the Championship, everyone connected with the club was delighted when, with two league games remaining, we secured automatic promotion. 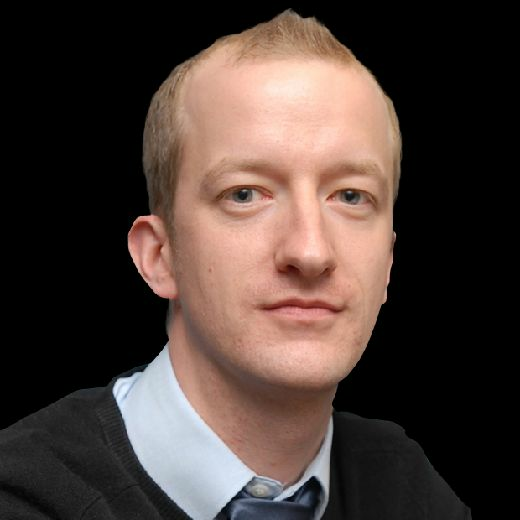 "Even taking into consideration the fantastic levels of support during our Championship season, such is the huge disparity in central broadcasting and commercial revenues between the Premier League and EFL, we are reporting a drop in annual income of almost one third. "An immediate return to the Premier League was vital to restore the financial stability and future prospects of the club. "With the support and backing of the owner we took what was, in essence, a financial gamble on securing immediate promotion. "Statistics show how difficult this has been to achieve in recent times, with only five of the 18 teams relegated over the previous six seasons having come straight back up (one via automatic promotion and four via the play-offs). We were the only relegated club to achieve an immediate return to the Premier League. "We were therefore under no illusion as to the scale of the challenge we were facing. "Retention of the manager and key members of his coaching team, together with a significant spend to reshape the squad for Championship football, gave us what we felt was the best possible chance of success. "There were some high profile departures including Moussa Sissoko, Gini Wijnaldum, Daryl Janmaat and Florian Thauvin. "In addition to Dwight Gayle, Matt Ritchie and Matz Sels, who joined us in June 2016, a further nine players followed in the financial year 2016-17 – Christian Atsu, Ciaran Clark, Mohamed Diame, Jesus Gamez, Isaac Hayden, Grant Hanley, Achraf Lazaar, Daryl Murphy and DeAndre Yedlin. "Whilst sizeable transfer fees were earned for the players who left, the cash profile of these deals resulted in the fees being receivable over periods of up to four years. "Our ability to withstand the financial impact of relegation, and adopt the approach that we did, was therefore only made possible by the continued financial support of our owner, who injected a further £15million interest-free loan into the club in 2017. "Gaining promotion was the first priority and retaining our Premier League status was the second, both of which were achieved through considerable hard work, at all levels of the club, across every department, and thanks in no small measure to the magnificent support of our fans."